Defence Turkey: Mr. Paul Camenzind, first of all thank you for your time. Could you please briefly inform us about Victorinox capabilities, cutting-edge technologies, product range and R&D activities especially for the defense industry? Thank you very much for giving us the opportunity to present our company in your magazine. Victorinox was founded in 1884 and we are the largest producer of pocket knives and pocket tools worldwide. Everyday approximately 60,000 Swiss Army knives and tools as well as 40,000 knives for household and professionals are being produced in our Factory in Schwyz, in the heart of Switzerland. Since 1891 every soldier joining the Swiss Army receives a Victorinox pocket knife as part of his personal equipment. Defence Turkey: Your products are selling in over 120 countries. You are manufacturing various models for the requirements of armies all over the world and your company is unrivalled in this field. How do you describe your achievement story in the global market? The business with armed forces represents a relatively small portion of our global turnover. However, if an army decides to follow the example of the Swiss Army and to hand out a product of Victorinox to its troops this means a lot for the prestige of our company. Up to now there are approximately 20 countries which hand out a Victorinox pocket knife or multi-purpose tool to each soldier. Many of our products are being provided with a NATO Stock number listed in the NATO Supply Agency. Defence Turkey: You recently attended the IDEF exhibition on 9-13th May in Istanbul. Throughout the fair how did the participations, delegations and visitors show interest in your booth and products? 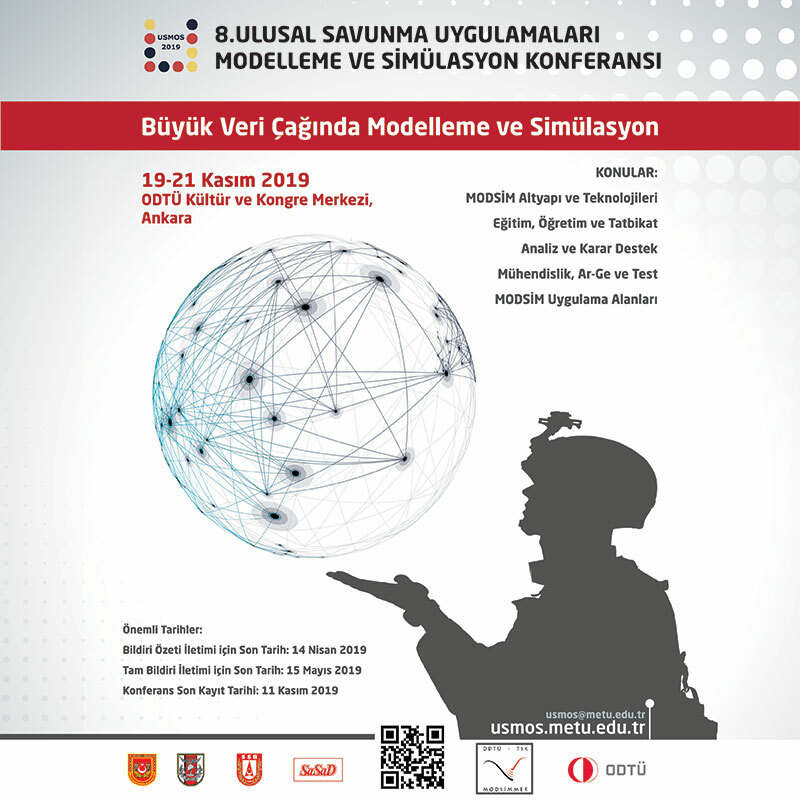 It was for the fourth time that we have exhibited in IDEF as part of the Swiss Pavilion. As always our booth was very busy as everybody seems to like our products. Everybody wanted to see and touch the famous, iconic Swiss Army knife. Defence Turkey: What are the defense industry projects that you have been involved with both in Turkey and abroad? Our partners for many years for the Turkish market, Messrs Eyüboglu Ltd, Istanbul, over the years have achieved various deals for Victorinox pocket knives and tools with special forces of Turkish Land and Sea forces. Also to mention is also the deal with the Turkish Airforce School for a graduation gift and the Turkish Firefighter Organization who are handing out pocket knives with their logo on the handle to their members. Amongst all the projects we run on a worldwide level we would like to point out the achievement with the US Defense Logistics Agency (DLA) which provided a National Stock Number to a special edition of our Soldier knife. Defence Turkey: Which defense industry projects do you aim to take part in during the upcoming period? The next defense trade show we will participate in is DSEi in London where you can find us on our stand S8-152. We hope to finalize a project with the Austrian Armed Forces in the very near future. 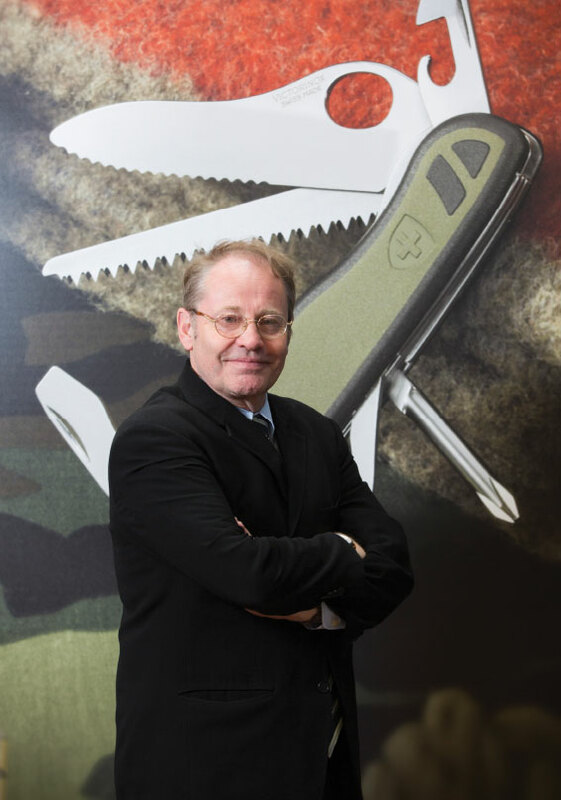 A Victorinox pocket knife will be part of a welcome set of products handed out to each recruit joining the army. Defence Turkey: What is Victorinox’s expectations for present and future projects in Turkey? As mentioned before, we already could conclude various smaller scale deals with the public entities in Turkey. Our final goal however is that also the Turkish army would decide to include a Victorinox pocket knife to be part of the personal equipment of each of their soldiers. Together with our partners Eyüboglu we will work hard to achieve this goal and shall also keep on participating at IDEF in the future. 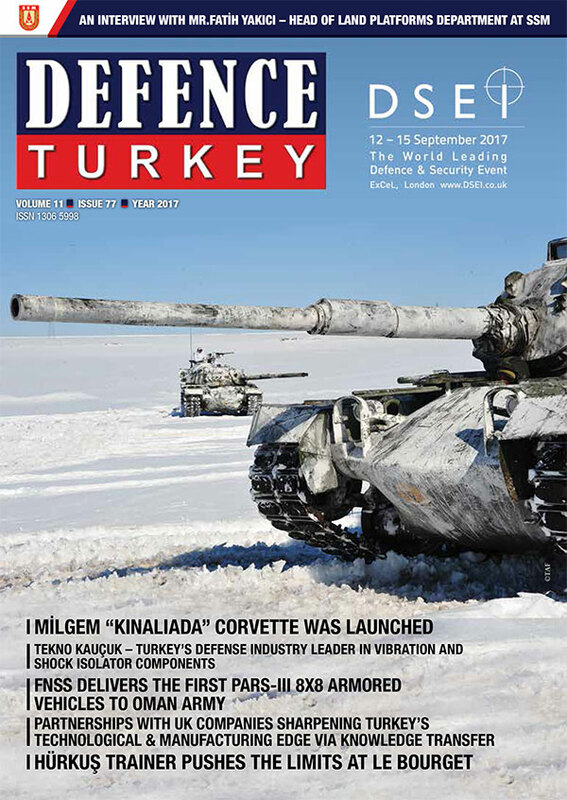 Defence Turkey: Lastly, is there any message you would like to convey to the readers of Defence Turkey magazine?